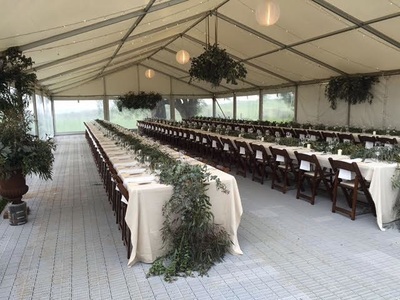 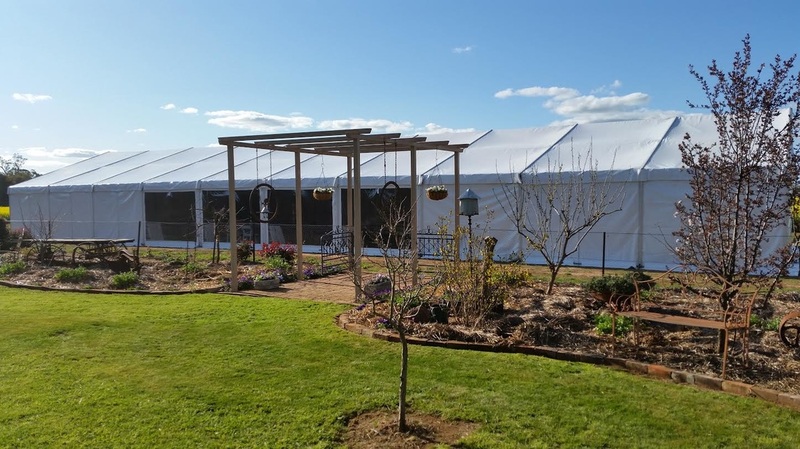 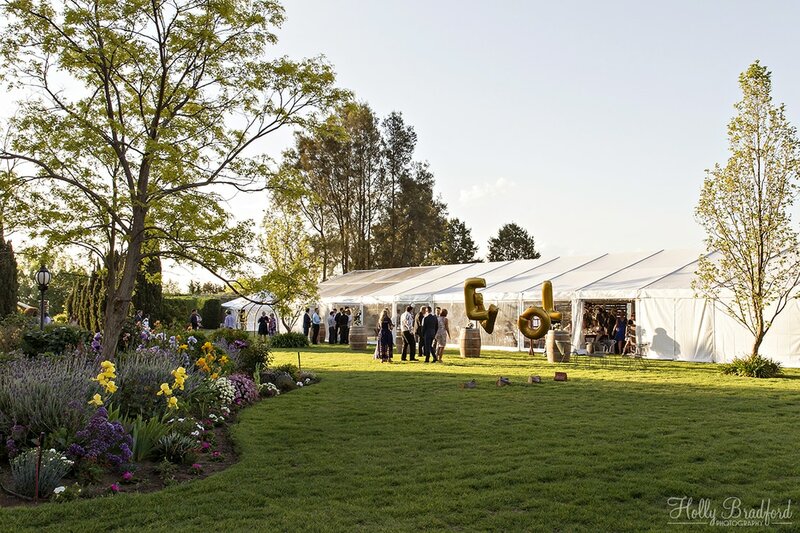 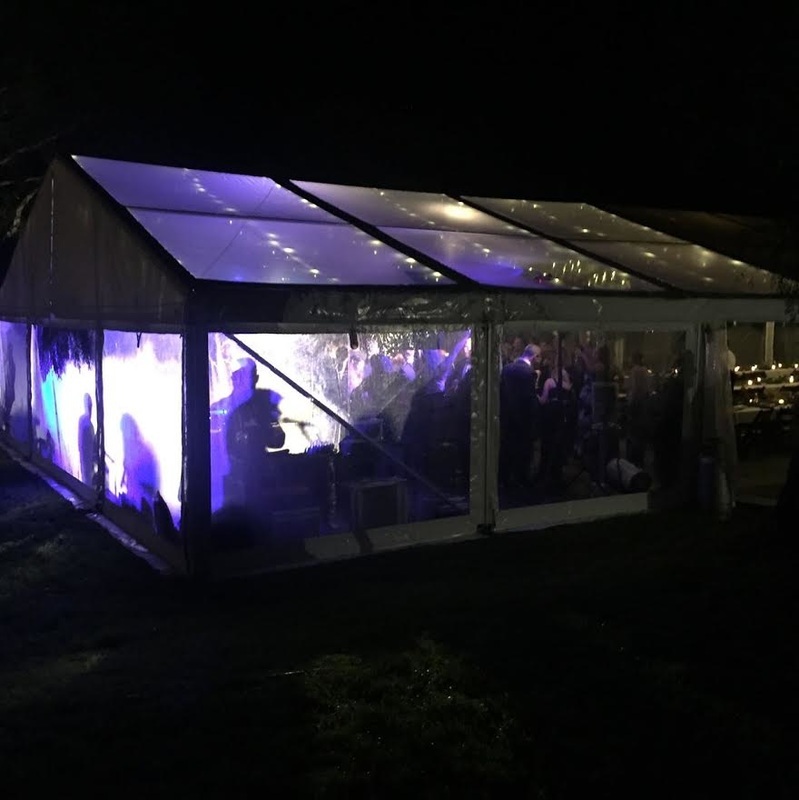 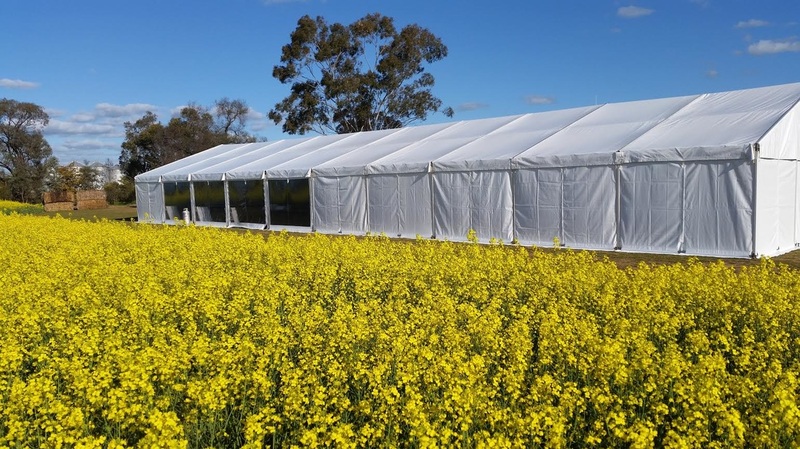 Structure Marquess also known as pavilions are the ultimate marquee option in regards to strength, wind and water resistance. 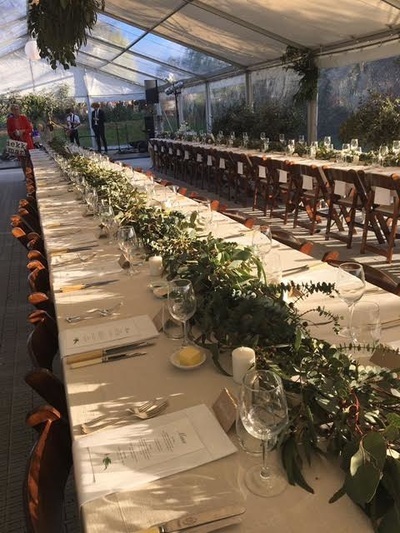 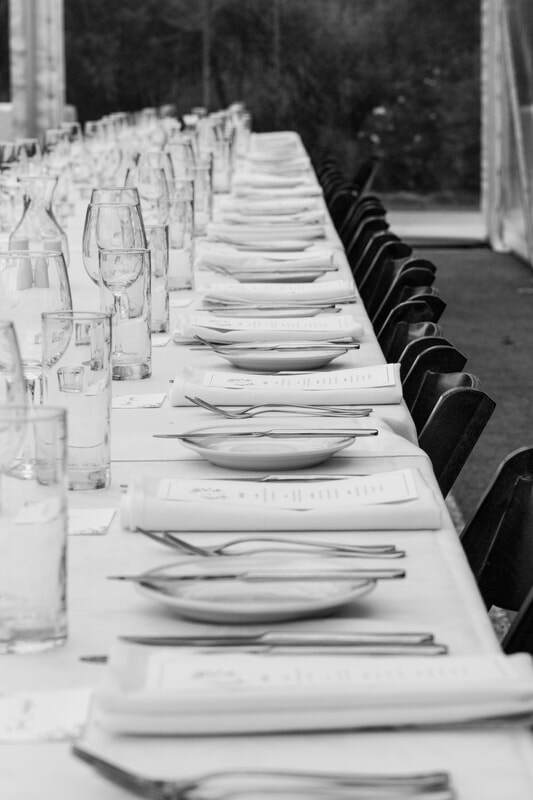 With different options available such as clear roofs and walls, silk lining and the ability to divide into different sections you can create an individual configuration to suit your needs. 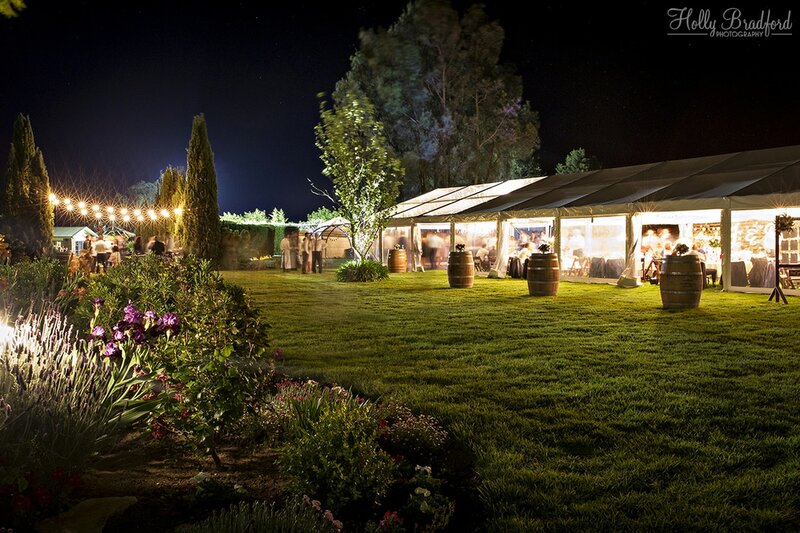 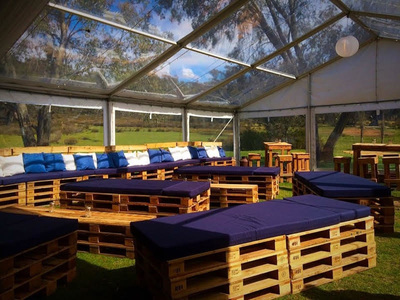 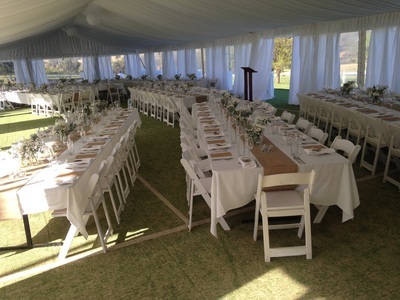 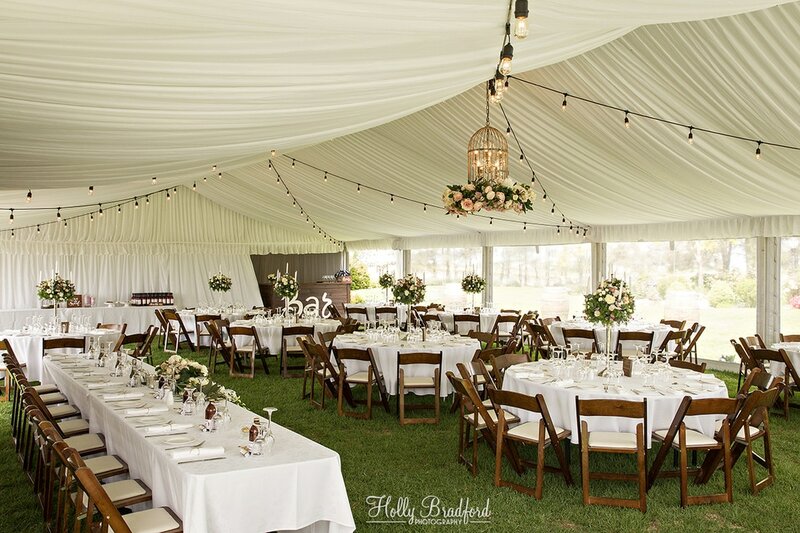 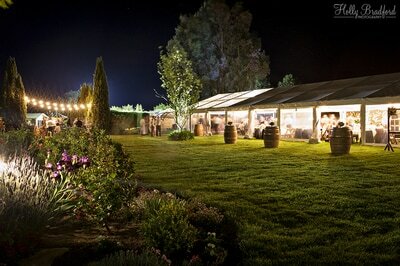 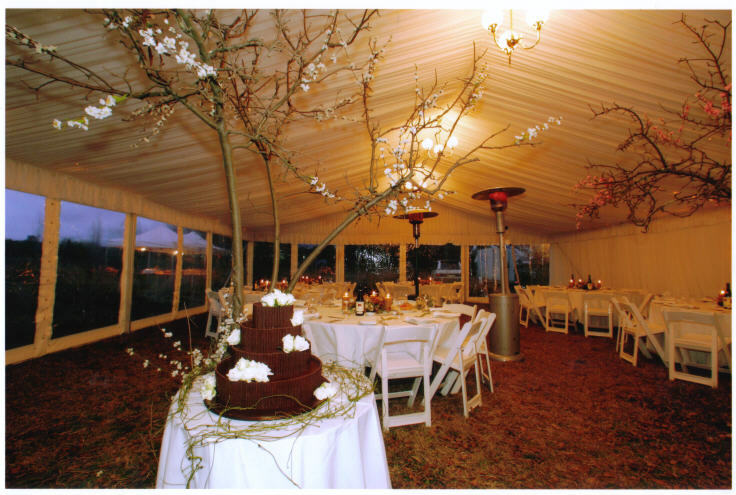 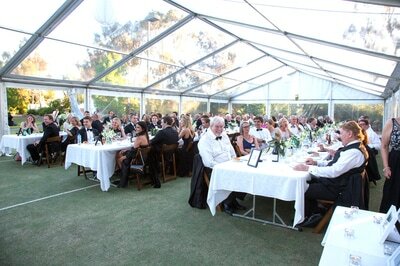 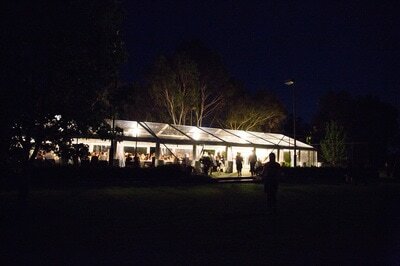 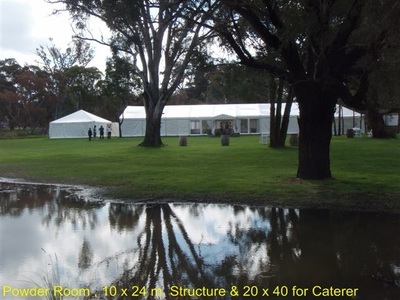 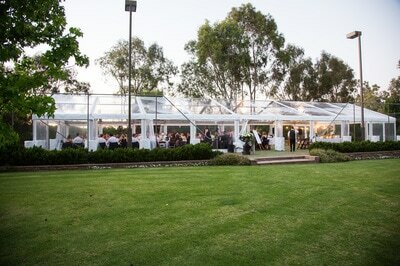 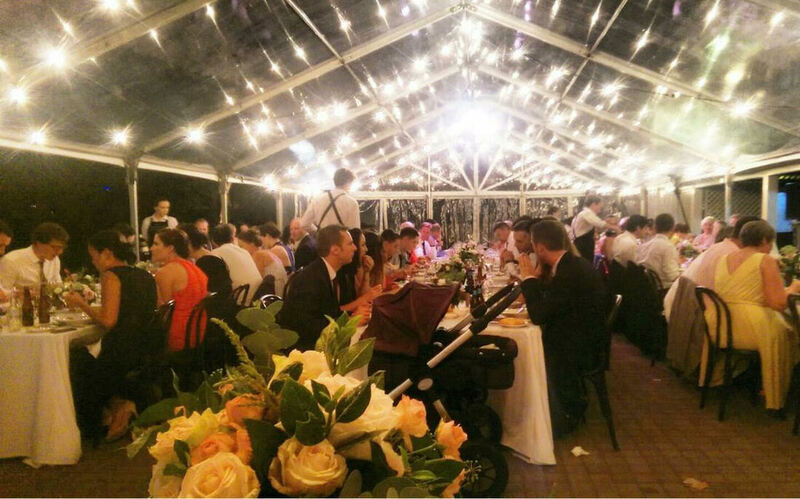 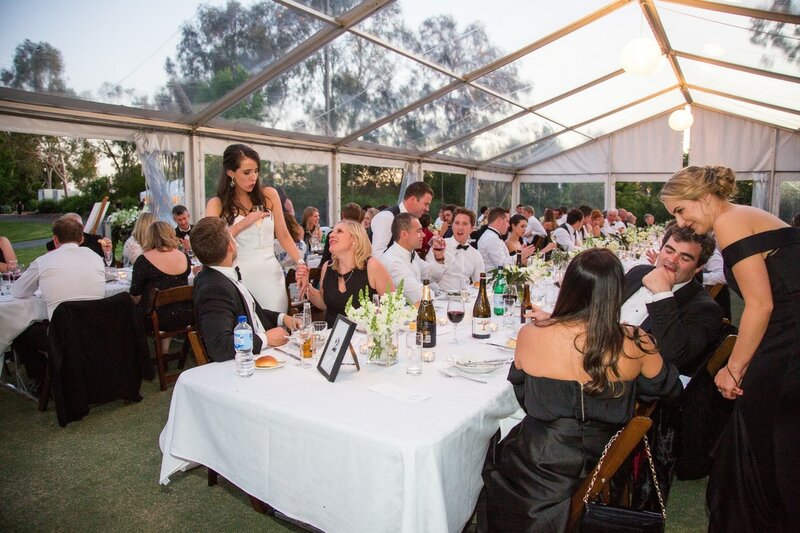 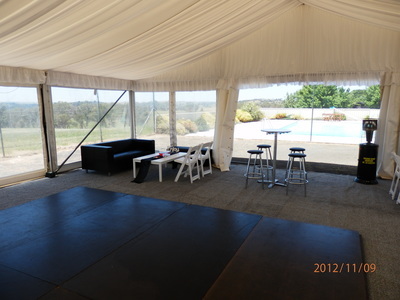 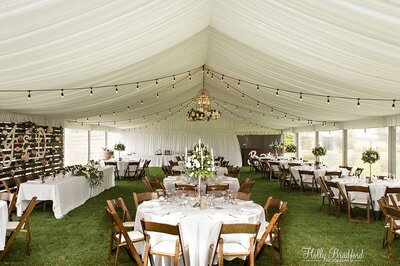 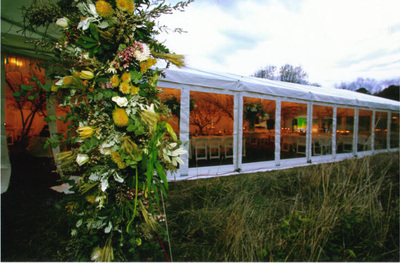 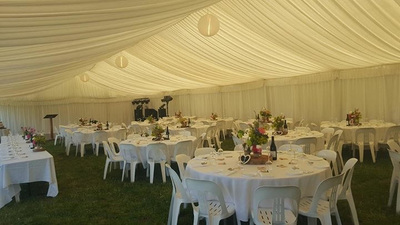 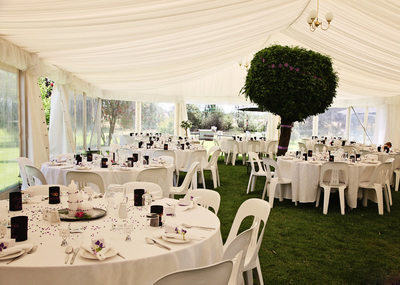 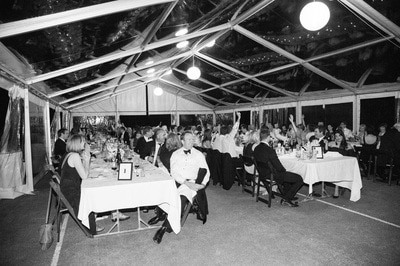 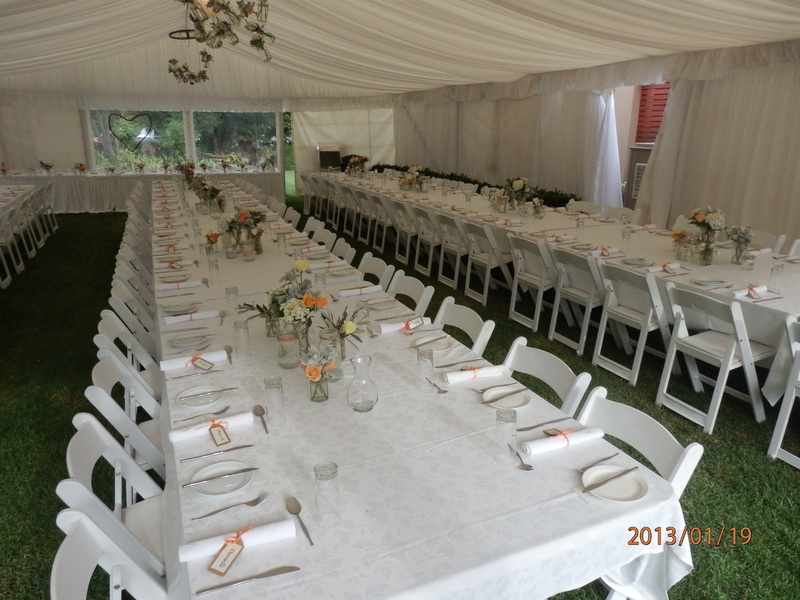 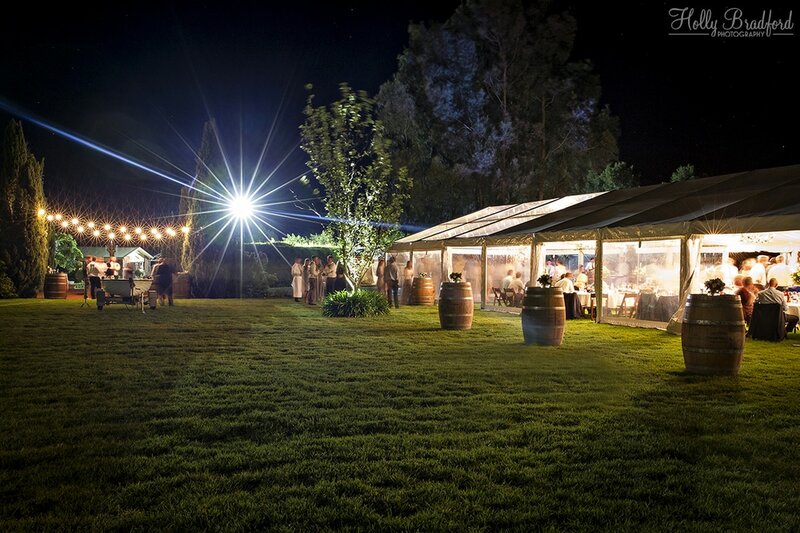 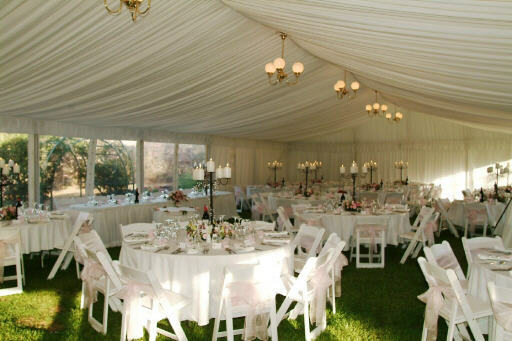 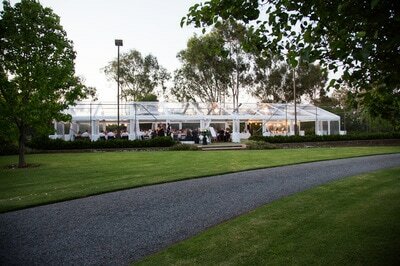 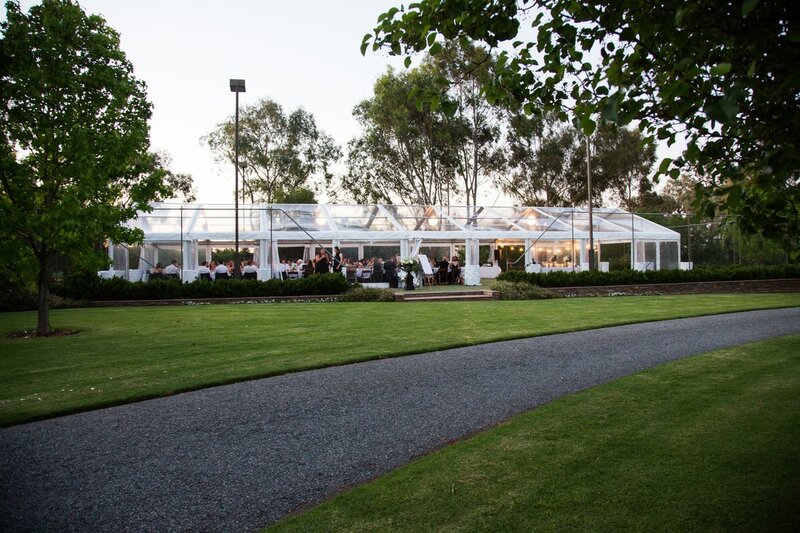 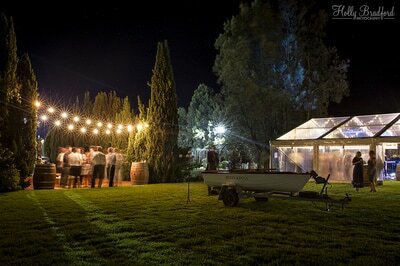 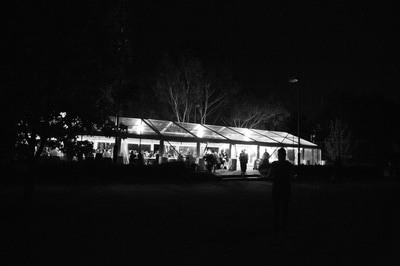 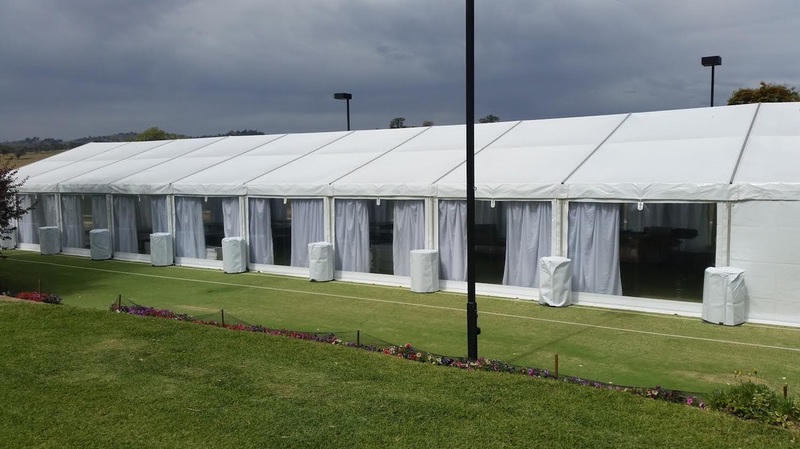 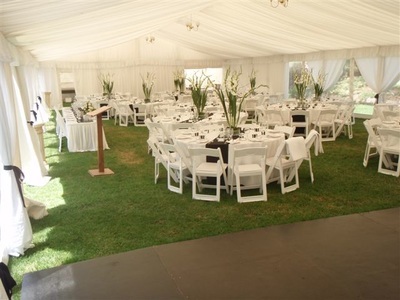 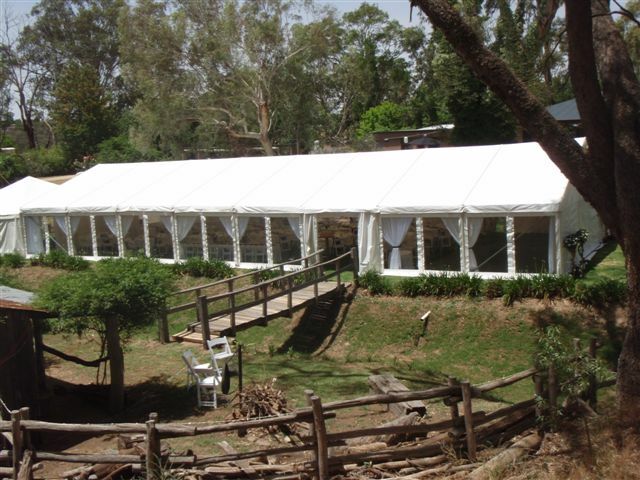 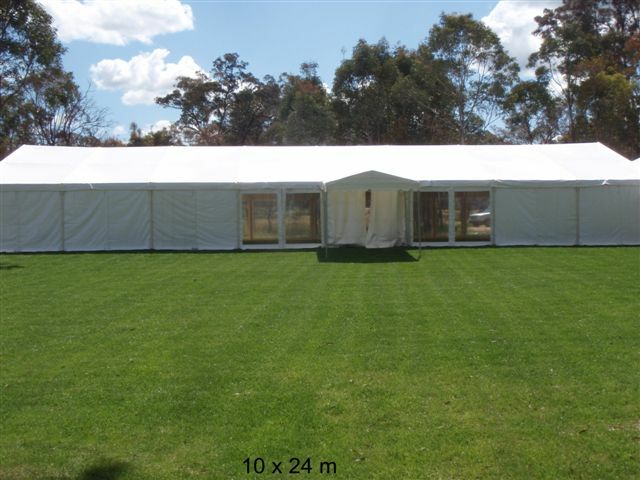 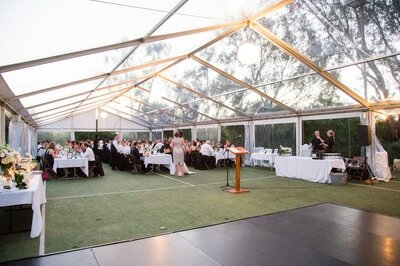 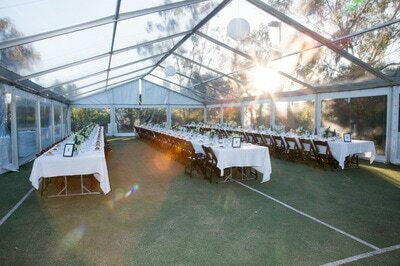 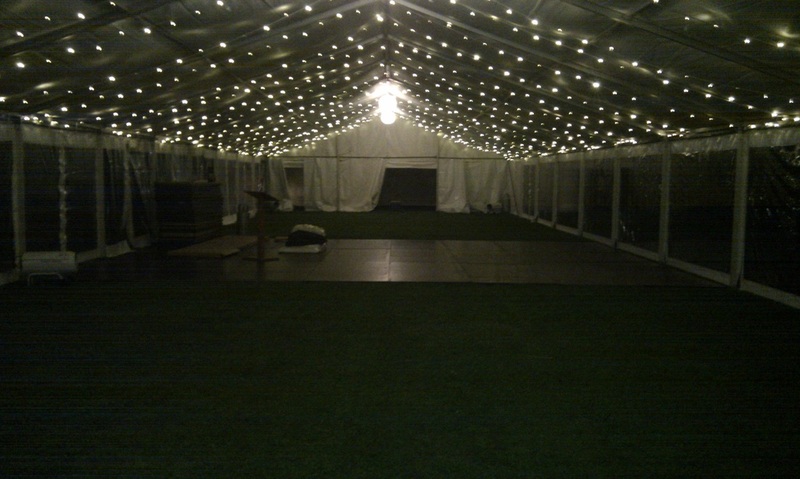 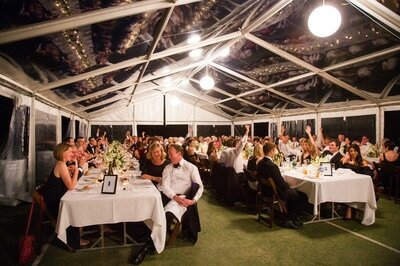 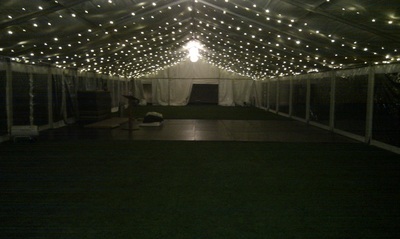 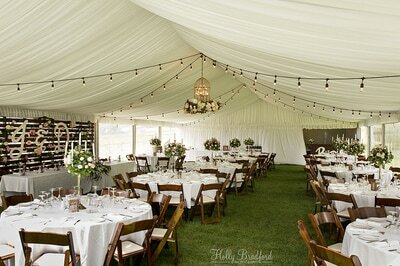 This is the Marquee to use when getting married or for that corporate function where you need to impress!